Facebook Marketplace is a platform on Facebook that allows you to buy and sell things on Facebook. This is a marketplace like no other. I know you’ve used a lot of online platforms where you shop and sell stuff. Unlike what some online shops and online sales shops do, that is, focusing on either purchase or sales. What happens in a market is both buying and selling and this makes Facebook Marketplace very unique. 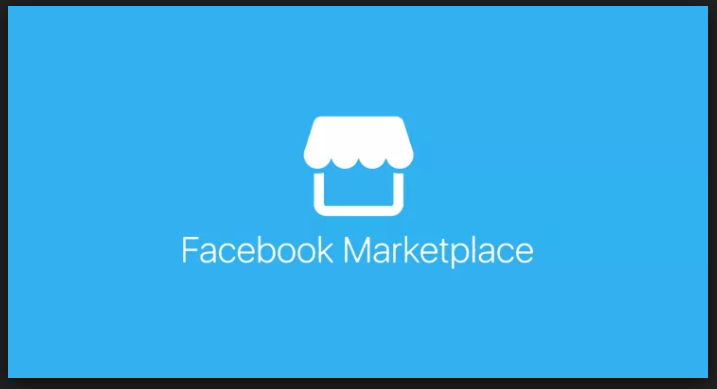 Most times especially if you make use of the Facebook App, you must have come across this amazing marketplace without even knowing. If you’ve ever come across an icon that looks like a shop front on FB, you just have been missing out on Facebook’s Marketplace. You can easily find this marketplace in the left column of your news feed also.